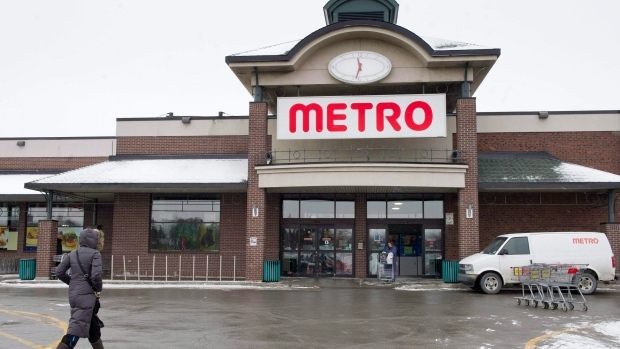 Metro is selling the majority of its holdings in Alimentation Couche-Tard. The company said in a release that it will sell 11,369,599 of its Couche-Tard Class B shares to dealers led by National Bank Financial and BMO Capital Markets. The sale is expected to provide about $650 million in proceeds. Additionally, Metro Holdings has reached an agreement with Couche-Tard to repurchase and cancel 4,372,923 Class B Multiple Voting Shares, for approximately $250 million. The sale is expected to be complete on or before Nov. 7, 2017, on the condition Couche-Tard obtains an order from the Autorite des marches financiers of Quebec exempting Metro from takeover bid requirements under Part 2 of Regulation 62-104. Metro announced a $4.5 billion cash and stock offer for Quebec-based pharmacy Jean Coutu on Oct. 2. One day later, Metro CEO Eric LaFleche said in interview with BNN that the company would divest from Couche-Tard 'if and when the market [presents] the right opportunity'. After all the sales and the Couche-Tard repurchase are completed, Metro Holdings will still be the beneficial owner of 5,114,923 Class A Multiple Voting Couche-Tard shares. That represents about 3.9 per cent of all the company’s issued and outstanding Class A Multiple Voting Shares.